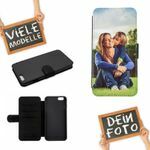 Design your own Apple iPhone synthetic leather flip case with credit card slots and magnetic clasp. 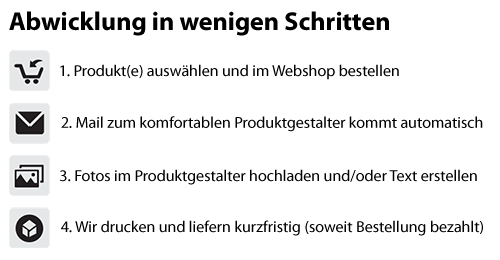 Just choose your phone model from the drop-down menu. 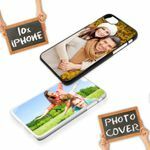 Our online designer allows you to easily upload your own images and create a custom-made phone case for you or a personalised gift for your loved ones. 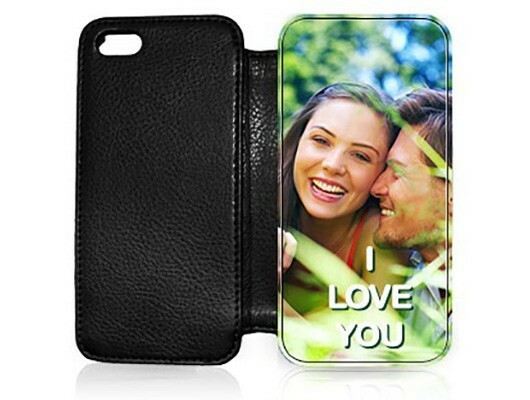 We then print your phone case using high-end large format printers (while many others use desktop-style printers with inferior quality). Perfect fit for the selected model - full access to camera and ports, so you can even take photos without taking the case off!